THE 2018 Spring/Summer fashion season may be over, however, in tropical climate countries like Singapore some of those fashion items have extended shelf life. One prime example: our faithful sunglasses, or sunnies, as our British counterparts call them. Unless you are using them for disguise purposes and hiding from the paparazzi, you pretty much retire them by the end of August. 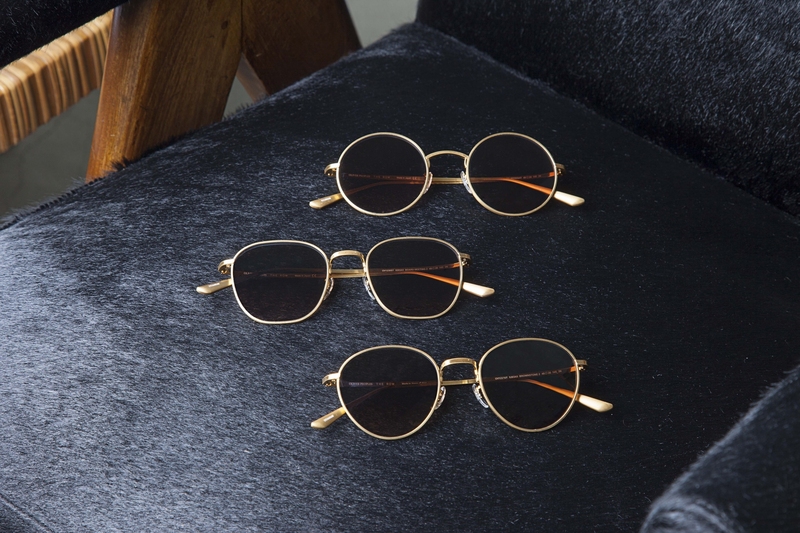 While we don’t get to enjoy any of the temperate climate dressing options such as, say, putting on a fine Italian cashmere sweater, or donning a double-breasted khaki trench coat, we do, however, get to wear our sunnies all year-round! And thankfully, with the proliferation of designer brands, we have shades in all shapes, colours and styles. But picking out the right pair to fit your face and style can be a tricky business. So, we have taken the liberty of narrowing down the options, and bring you the best pairs to match your dashing features. The new updated Wayfarer with unconventional matt havanas, new crystal gradient shades and popular 60’s inspired Meteor in transparent acetates frame are great for those with softer features. Also, try on the new FENDI ANGLE sunglasses featuring new sporty rubber 3D inserts in contrasting colours for a strong urban attitude that makes your cheeks appear slimmer. A must-have for trendsetters on the go. If you are one of those blessed with features like Eddie Peng or Dave Franco, congrats. You have what we consider the most “compatible” and symmetrical face. You can pull off almost any eyewear; however, avoid eyewear with long arms that hang too low as they tend to make your envy-inducing features look elongated. Try these sunnies from Dolce & Gabbana, Oliver Peoples and Ray-Ban on for size — they’ll make you look even cooler than you already are. If you have that chiseled, angular jawline, opt for thicker, translucent frames to balance out your face’s sharp angles. Also, teardrop-shaped glasses help bring attention to your cheek and jaw bones. Try these on for size — they’re stylish and elegant. For those with faces with a broad jawline and chiselled brows, you share a similar face shape with the likes of Godfrey Gao and Jake Gyllenhaal. Round and curved frames work best for your squarish visage.